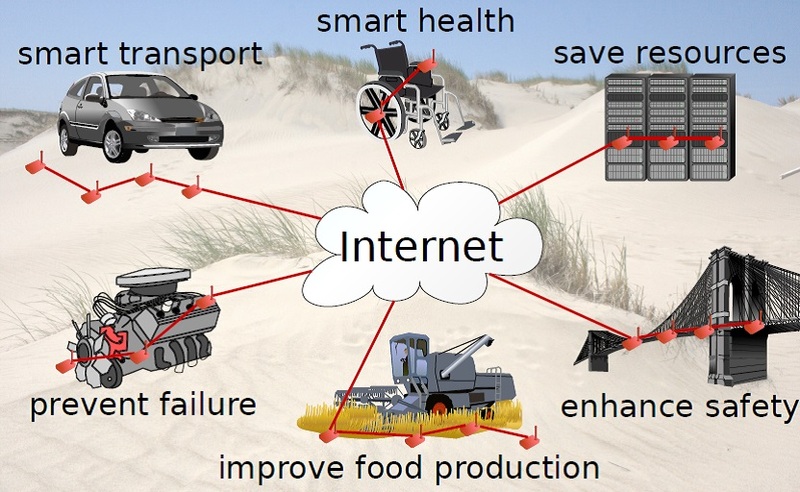 Existing Internet of Things (IoT) solutions do not provide dependable performance. A major reason for this is that embedded wireless sensors and actuators are deeply affected by their often hostile environment. Radio interference from other wireless equipment and electrical appliances impairs communication, temperature variations affect battery capacity and electronics. RELYonIT is addressing this problem by providing a systematic framework and toolchain to enable dependable IoT applications by taking into account all relevant environmental properties and their impact on IoT platforms and networks. Environment-aware IoT protocols will be developed and automatically configured to meet application-specific dependability requirements. The Internet of Things (IoT) is deemed to enable applications of utmost societal value including smart cities, smart grids, and smart healthcare. However, most of these applications pose strict dependability requirements on IoT performance: sensor data and actuation commands must be delivered reliably and timely while batteries powering devices must last for a given time in the order of years. Failure to meet these requirements may result in risks for humans and infrastructures, insufficient user satisfaction, and high costs. Existing IoT solutions do not provide dependable performance. A major reason for this is that embedded wireless sensors and actuators are deeply affected by their often hostile environment. Radio interference from other wireless equipment and electrical appliances impairs communication, temperature and humidity variations affect battery capacity and electronics. RELYonIT will close this gap by providing a systematic framework and toolchain to enable dependable IoT applications by taking into account all relevant environmental properties and their impact on IoT platforms and protocols. Environment-aware IoT protocols will be developed and automatically configured to meet application-specific dependability requirements.